(09-12-2017) NoFriender continues his amazing look at the origins of thrash heavy metal. 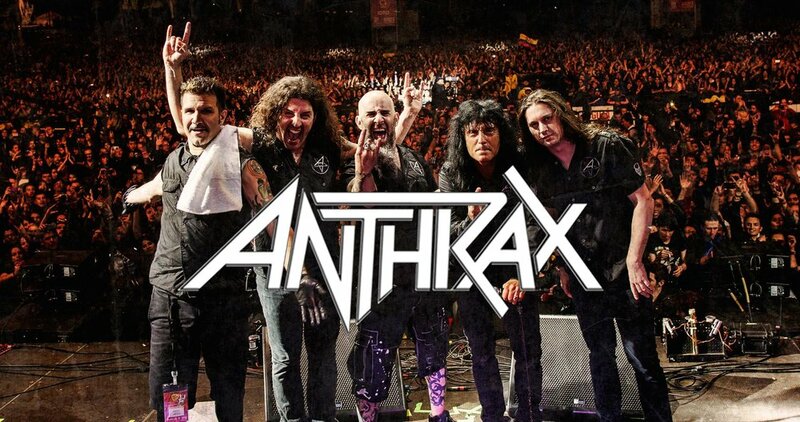 This episode takes another look at one of the genre's pioneers- Anthrax. This is part 3 or a series on Anthrax so be sure to also check out part one and part two. This incredible series, exclusive to the When It Was Cool website, has been amazing. Check out all the parts for a complete understanding of the origins, development, and evolution of thrash heavy metal.